Home » Culture » Is Vaping the Best Way to Get High? You can smoke it, eat it, dab it, or — vaporize it? Dank dives into the real pros and cons of vaping cannabis. Vaping cannabis has been steadily rising in popularity over the years, and now it’s one of the main ways that we love getting high. 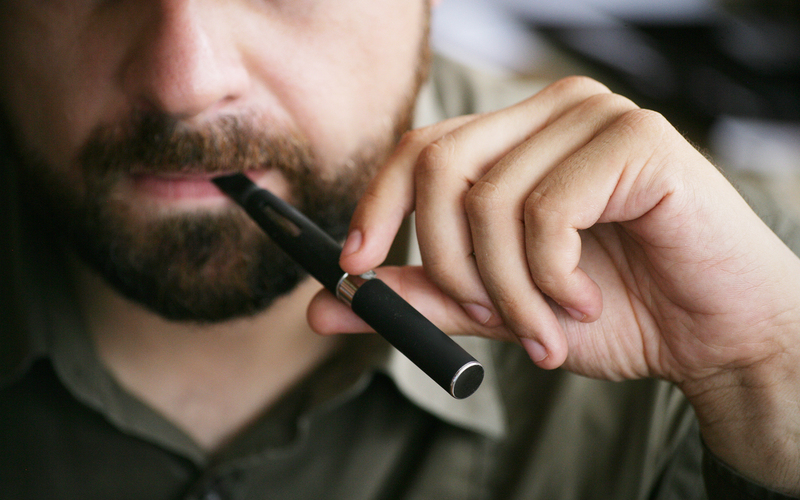 So what exactly is vaping and how does it differ from smoking? When you vape or ‘vaporize’ cannabis, you heat it up enough to produce vapor, but not enough to actually burn it. There are several devices of varying shapes and sizes available to vaporize marijuana. 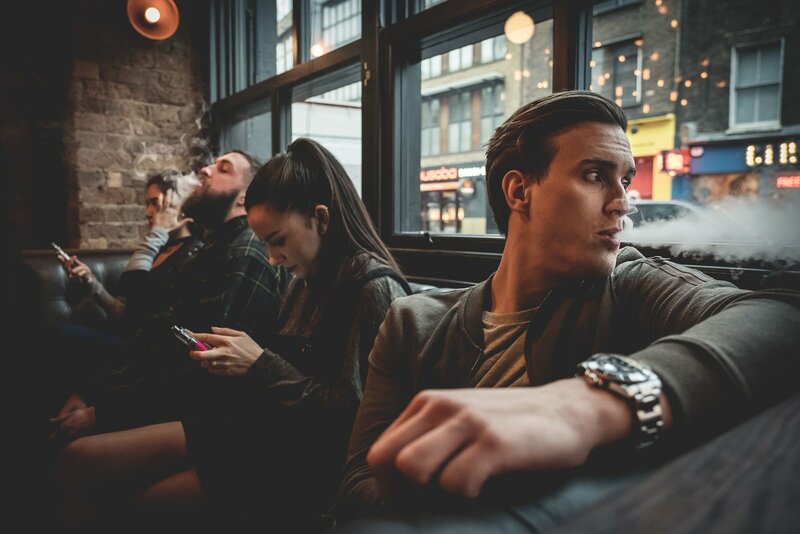 Below we’ve outlined the pros and cons of vaping to help you better decide which cannabis consumption method is right for you. You’ve probably heard before that smoking weed is less likely to lead to lung cancer than smoking cigarettes; while this is true, that doesn’t mean that smoking weed isn’t also damaging to your lungs. 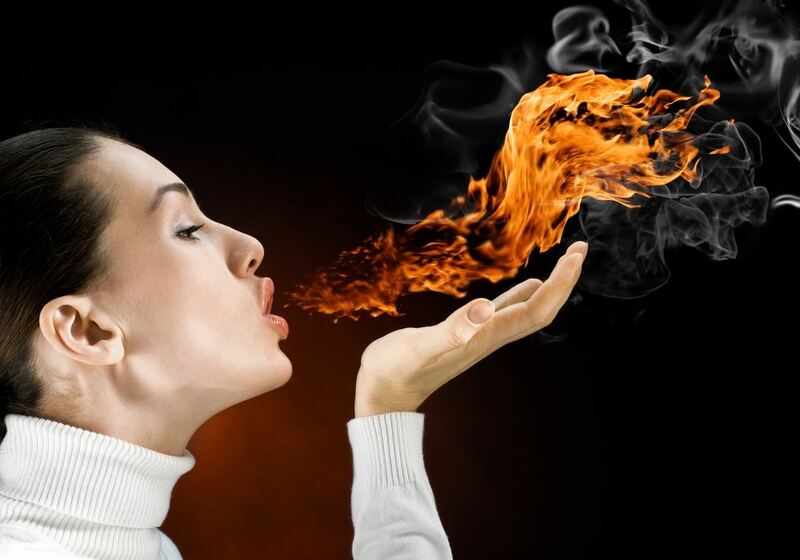 Setting something on fire and breathing it in is not healthy for your lungs — period. When you vaporize cannabis rather than burning it though, you can avoid breathing in those nasty carcinogens and toxic compounds. Recent studies have found that marijuana users who switch to vaping experience less respiratory problems. It’s hard to deny that vapes taste and smell delicious. A lot of stoners actually do love the taste and smell of marijuana smoke, but a good quality concentrate can possess some truly unique and appealing flavors. As an added bonus, these lightly scented vapes can also be incredibly discreet. Vapes make it easier than ever to secretly get stoned. Vaporizers make getting high as easy as pushing a button — literally. There’s no loading bowls or trying to find a lighter involved. Portable vapes are simple to recharge and can easily fit in your pocket. Most vapes and cartridges are 510 threaded, meaning that the corresponding batteries and most accessories will fit together no problem. Now that they have refillable oil cartridges and oil atomizers on the market as well, it’s cheaper and easier than ever to keep yourself fully stocked with oils and concentrates. In the end, vapes offer you the quickest, cleanest, most convenient hit of your life. Popcorn lung might sound silly, or possibly even yummy, but it’s actually incredibly serious. 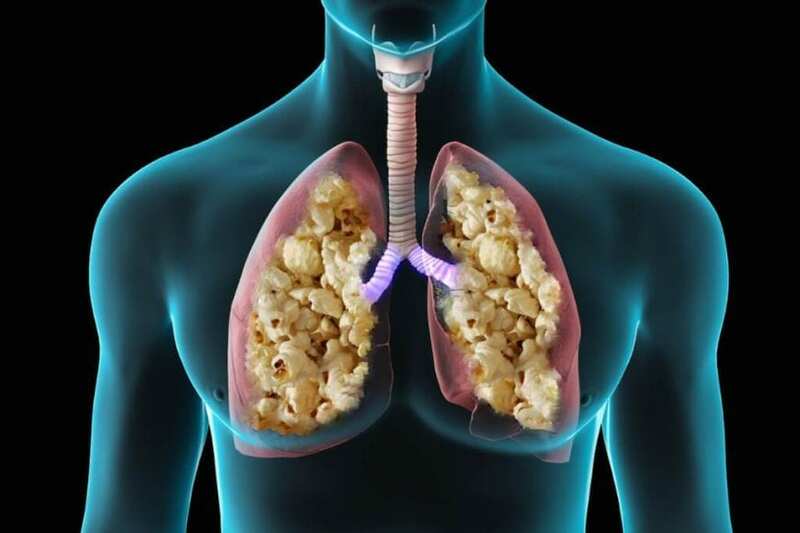 Popcorn lung is irreversible scarring on the lungs caused by the inhalation of diacetyl, a chemical present in many vaporizing liquids and oils. Luckily, this chemical is being added to vape ‘juice’ less and less due to the rising knowledge and concern of these health concerns. Diacetyl is most commonly present in strongly flavored oils. Since vaporizers are still relatively new on the smoking scene, the technology has yet to be perfected. If you’ve ever owned a rechargeable vape, chances are you’ve probably accidentally broken one too. If you accidentally leave your battery on the charger too long, it can easily break. Screwing on cartridges too tight or taking them off at an angle can also damage parts of the device. Most of the information we have regarding the health risks of smoking cigarettes come from long term studies that looked at cigarette use and the formation of illnesses over the course of generations — vapes and e-cigs just haven’t been out long enough to gather the same level of data. There have been some reports to suggest that vaping is significantly healthier than smoking; but other studies show that popcorn lung and an increased risk of heart attack may make vapes equally risky. We won’t know for sure until long term studies can be conducted.